BARC Recruitment 2018-2019 Application Form, 01 Dental Hygienist Posts Download Application through Official website www.barc.gov.in. Candidates will have to before Walk in Interview carefully reading the advertisement. 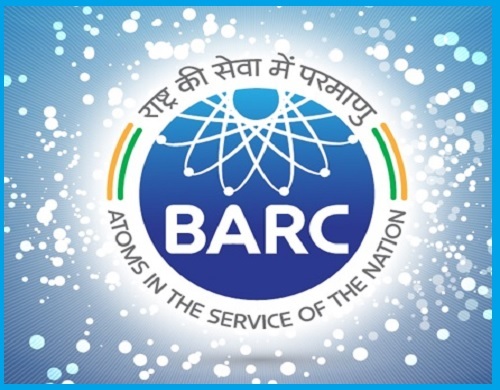 BARC Walkin Interview Recruitment 2018 Apply Now. BARC Syllabus, Question Paper, Walk in Date, Result Date etc.